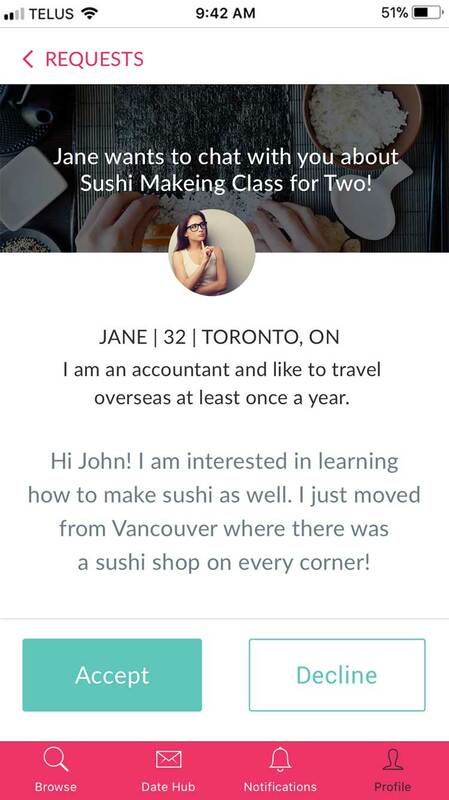 WooYouApp | Toronto Based Free Dating App: Make a Date With Love. 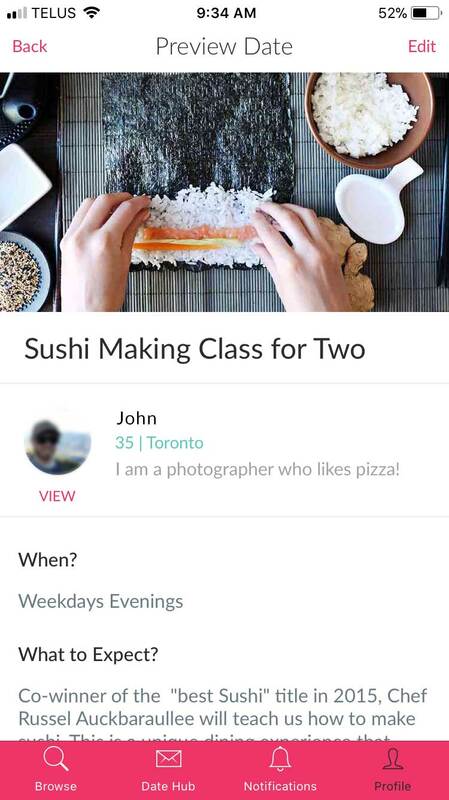 Find the Best Dates in Toronto Now! Toronto's First Experiential Dating Company. Woo You App is a Toronto-based experiential dating company, designed to inspire singles to create the best first dates & Dating Experiences!Creating the PERFECT FIRST DATE has NEVER been easier. Best of all its Fast, Free and Easy to Use! 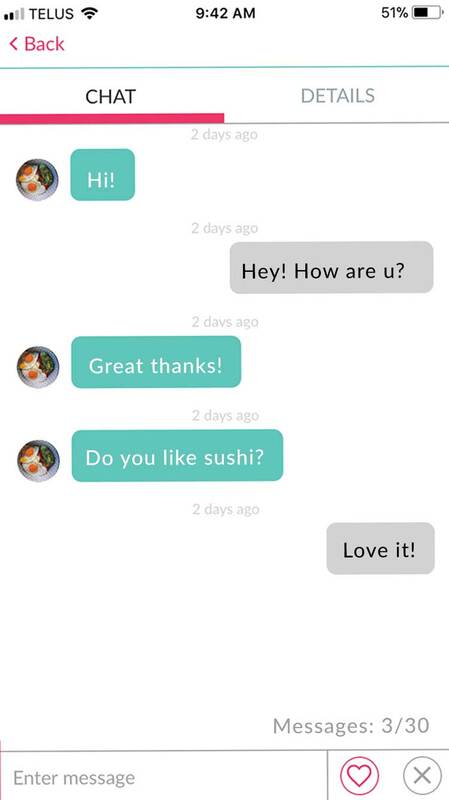 Woo You allows you to be the master of your own dating experiences. You can create your own unique date idea or choose from hundreds of dates in multiple categories from food & drinks, cultural and activity dates. All your dates are prepared by singles you're compatible with. 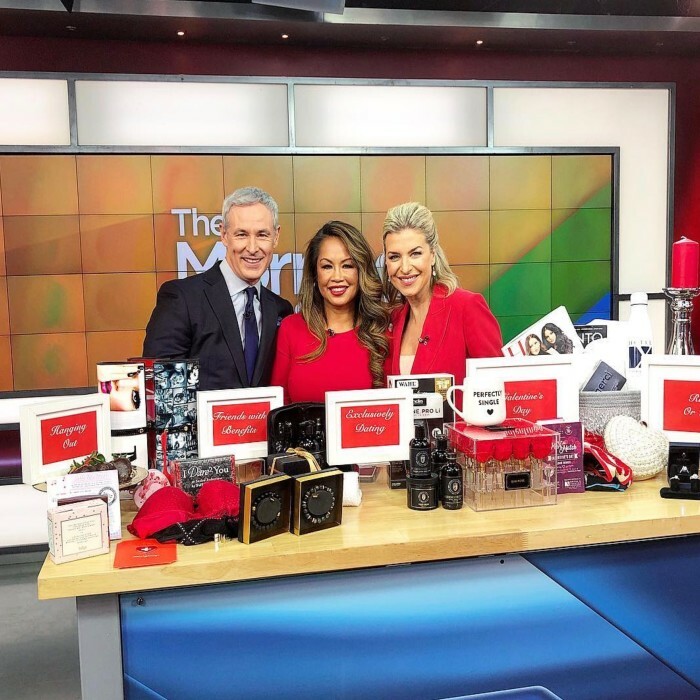 Sign up today for the latest news, exclusive content, product updates and dating advice from our team of love experts! Make A Date With Love. 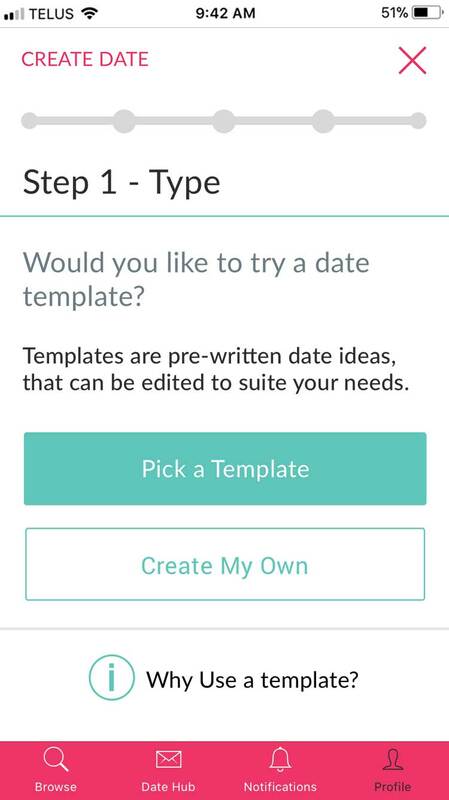 Woo You lets you Create Your Own Date or choose from our Date Templates. Date Templates are pre-written date ideas that can be edited to suite your needs. You can choose from hundreds of pre-written dating experiences prepared and curated by our dating experts. When you choose to use a template, you will be able to filter through the available templates in each of the Woo You Dating Categories. Choose to View ALL or select each category you’re looking to create a date for. 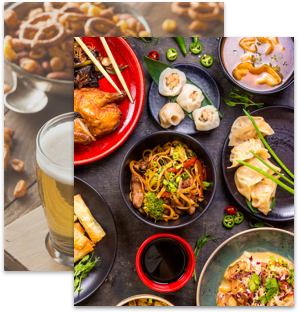 Choose between the following Date Categories: Food & Drink, Cultural or Active Dates. There’s no secret that the key to unlocking someone’s heart is through their stomach. Whether you’re a glutton for international foods or the more traditional burgers, wings & pizza, the possibilities are endless. Why not share your culinary adventure with someone new? Love film & television? There’s no end to the latest blockbuster films at the local cinema or even the seriously underrated Netflix & Chill. 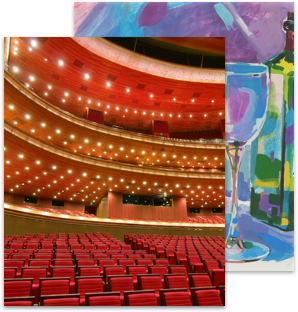 Whether you love theatre, music or experiencing new cultures, there are hundreds of other singles that share your love of arts & culture. 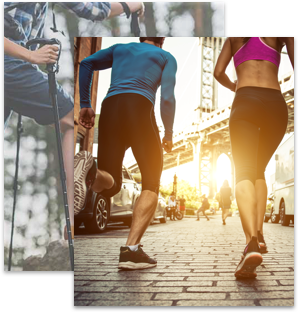 Ideal for the outdoorsy adventure types, fitness buffs and lovers of nature. Here are a few ideas to spark your love engines; spinning class, yoga, Indoor rock climbing and if you like to get dirty Tough Mudder obstacle course! If you can dream it, create your own dream dating experience. We are constantly working on new date templates, curated by our team of dating and matchmaking specialists. These templates can be customized to your liking, so make sure to include the secret passions you’d like to share with someone special. With endless opportunities and experiences to share with someone new, we are convinced that when you take the time to create a date for love, love will find you. View interesting dates posted by singles in your area. Choose a date you like, and view who's posted a perfect date. Create a date idea or choose from one of our pre-planned date ideas. 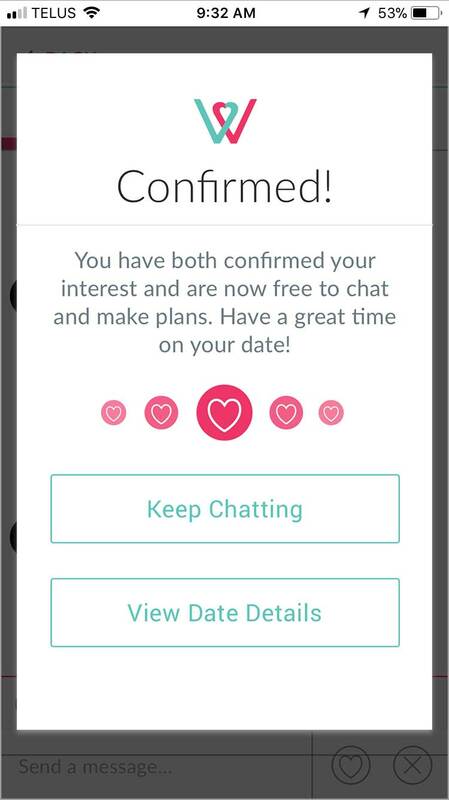 Get notified when someone is interested in your date. You choose who you want to woo! 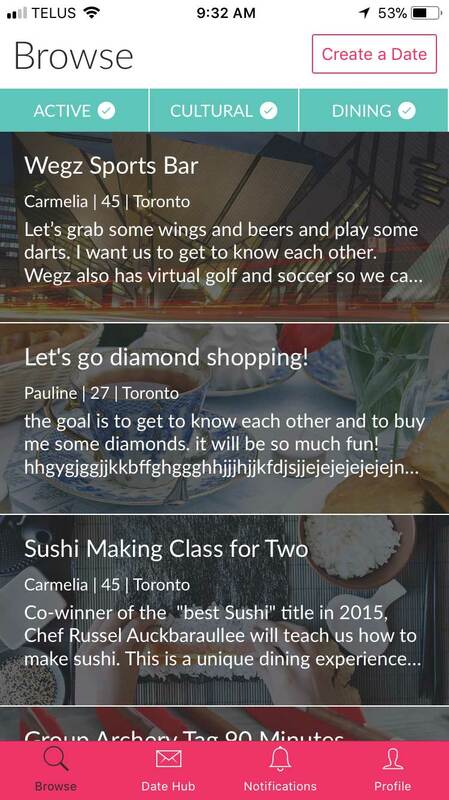 Unlock your chat feature with your favourite single and see if you’re a match. Confirm mutual interest. Get ready and have fun on your date!